Our company manufactures lasers for engraving, cutting, marking and related applications. Our laser engravers can be controlled by the PWM spindle signal, powered by 12 – 24 V and mounted universally. This allows our engravers to be quickly connected to most CNC mills. In addition to CNC machines, our laser heads can be mounted in many 3D printing machines due to their compact and lightweight designs. Novel blue semiconductor laser technology contributes numerous benefits for engraving lasers. These include high power levels, a greater engraver operating temperature, increased absorption of materials, reduced focus spot sizes and a longer lifetime of the laser head. 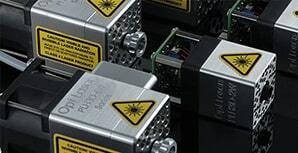 Our engraving lasers are a modern alternative to CO2 lasers for many applications. We design catalog laser engravers, such as our flagship PLH3D-6W-XF model, as well as private label and OEM laser heads. 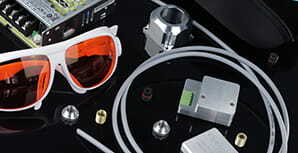 All engraving lasers are manufactured by our company’s team of technicians in the EU, ensuring a high level of quality. New Kits and Adapters are now available! Transform your CNC machine or 3D printer into a laser plotter! 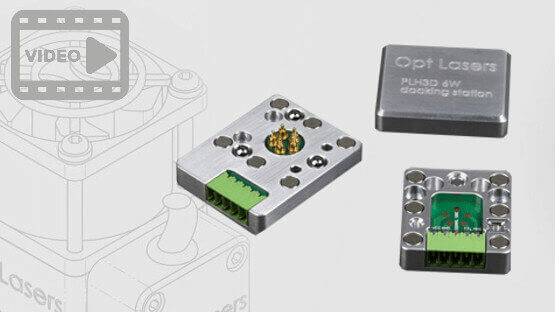 Opt Lasers complete kits include all required parts to mount and connect PLH3D-6W engraving laser head to the CNC machine. 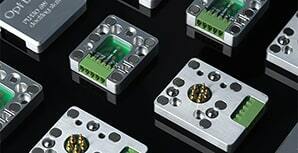 Our engraving sets are designed to simplify electrical and mechanical connections between the CNC machine and the laser head. 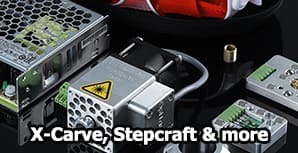 Opt Lasers offers three PLH3D kits: X-carve Complete Kit, Stepcraft Complete Kit, and Starter Kit. 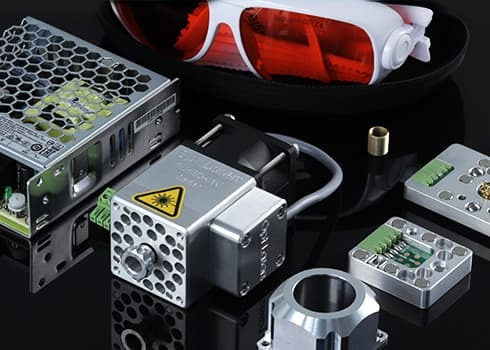 All kits include PLH3D-6W engraving laser head, PLH3D-6W Nozzle – 43mm Spindle Adapter, Safety Goggles, High-Efficiency Lens, Lens Regulator, and Power Supply Unit. X-Carve Kit additionally includes Laser Docking Station, X-Carve Holder and PLH3D Series Adapter for X-Carve Machine. In case of Stepcraft kit, PLH3D Series Adapter for Stepcraft is included. An effective solution for both large and small CNC machines and 3D printers, this magnetic docking station allows the PLH3D-6W Series laser for engraving to be quickly attached or removed. This facilitates quick access for CNC milling or 3D printing. By protecting the laser head from plastic or wood dust from your printer or CNC mill, it can extend the lifetime of the engraving laser and reduce maintenance. It also allows you to take advantage of the entire working area of your 3D printer or CNC machine. Additionally, thanks to the included Aluminium cover, the LaserDock remains clean when the laser for engraving is not in use. The cover safeguards the electrical contacts and mechanical surfaces that interface to the PLH3D-6W Series engraving laser head. Opt Lasers’ docking station makes it possible to keep the engraving laser free of oil and dust from your CNC machine or 3D printer. In the blink of the eye you can simply disconnect the cover and replace it with the laser head. Full set including all parts needed to mount the PLH3D-6W-XF laser head on the InventablesX-Carve machine. Set is including LaserDock, PLH3D Series Adapter, Air Nozzle, X-Carve holder, lens and 450 nm Safety Goggles with CE certificate. PLH3D-6W-XF accepts 0-10 V TTL/PWM signal generated by X-Controller.